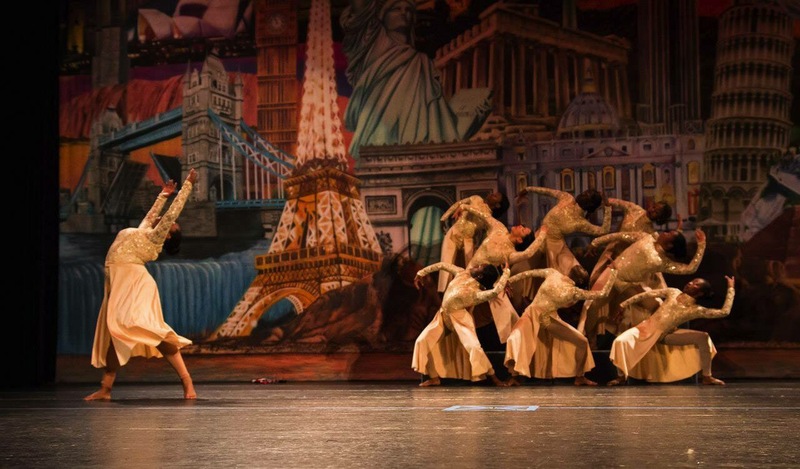 Check out the beautiful video of an Inspirational Dance performed by Tia Russell Dance Studio of New Haven, Connecticut at their recent dance recital. Watch Pretty Brown Dancer Ashley Green of South Carolina perform at The Dance Awards in Orlando, FL. In 2015, Dance Makers Inc. of Atlanta, GA did a beautiful performance to the tunes of the great late Nina Simone’s remake of Abel Meeropol’s classic “Strange Fruit”.